We are offering Vitamin B1 Mono Nitrate to our client. 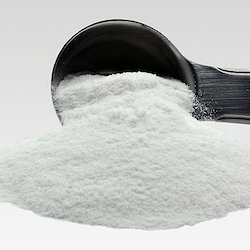 We are engaged in Manufacturing and Supplying of qualityVitamin B1 (Thiamin Mono/HCL). We are leading suppliers of Thiamine Mononitrate. 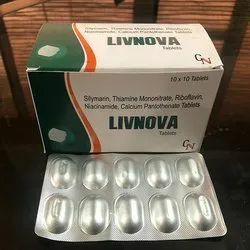 Pharmanova India Drugs Pvt. Ltd.